The Foster 60397 Keencut 45mm Textile Blade Holder saves time and money. The Keencut 45mm Textile Blade Holder is used to cut textile, thin paper, fabric and other flimsy materials. 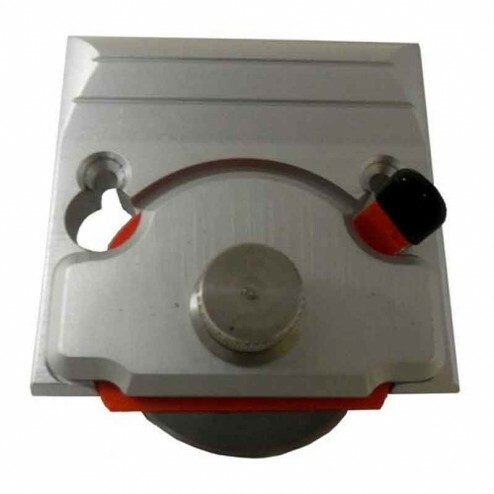 It uses a 45mm circular blade to press down on to the cutting surface.